In my 20 years of travels around the world learning, teaching and engaging in the martial art of gunfighting, I see and hear many theories about shooting. Some of these are valid and have been proven over and over in lethal encounters. A great many teaching points and drills I see, however, are mere shadows of the real purpose of whatever skill was originally intended to be taught, or are based on the purely academic knowledge base of an instructor. 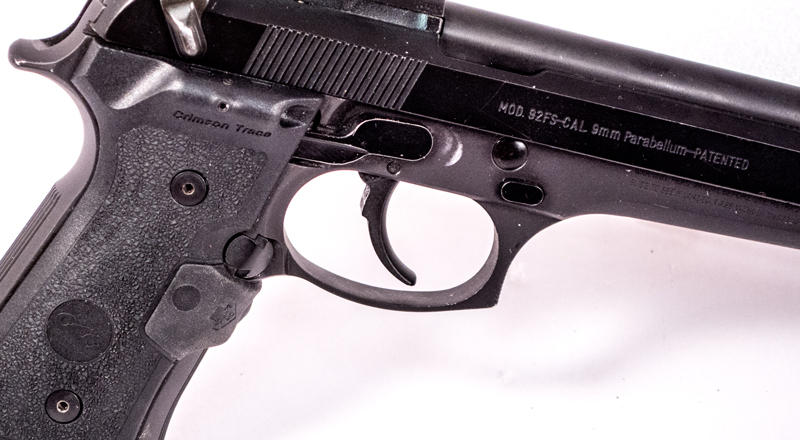 One of the methodologies I see most commonly misunderstood and incorrectly taught is the trigger reset portion of the four stages of trigger control. Trigger Reset is a term used to describe letting the trigger forward only far enough to reset the sear after the previous shot is fired. Also see: 25 Trigger Presses to Become a Better Shooter. Having needed to use the skills taught to me on the range in real life, I tend to take very seriously what I teach to others. This leads me deep into the weeds when developing curriculum. I work hard to determine the origin of techniques and to understand why they were developed in the first place. I also study whether their current popular form meets the requirements for which they were originally developed. Trigger reset was originally codified as a technique in the 1920's as a method of stage 4 trigger management for High Power Rifle shooters, meant to give them an advantage in rapid fire stages. It has since been promulgated into many other system disciplines; and like most other techniques, it's finer points have been lost in translation as they are passed down to every new generation of shooters and gunfighters. 1. Eliminates unnecessary motion. All motion equals time, and time is not on your side in a gunfight. 2. Minimizes movement of the sights thereby reducing time wasted realigning sights. 3. Helps reduce jerking of the trigger, which reduces the likelihood of missing. So, understanding the need for the technique, let's talk for a minute about how to teach yourself to do it properly. Learning trigger reset is a two-step process. First, you need to train yourself to hold the trigger to the rear after each shot. Then you reacquire a good sight picture and let the trigger just far enough forward to feel the reset of the sear. Then, you press the trigger again with minimal disturbance of the sights. Once you have perfected this step, starting dry then moving to live fire, you are not done. THIS IS NOT AN END-STATE. This stage is used to train our central nervous system to learn the proper distance the trigger needs to travel in order to reset the gun for the next shot. Next, begin resetting the trigger as soon as you feel the gun begin to recoil. This will feel strange, like trying to rub your stomach and your head at the same time. Keep at it, with the goal of having the trigger just far enough forward to reset the sear as your gun returns to battery (fully closed). This is called "Reset Under Recoil", and is the technique you should be striving to gain to unconscious competence, meaning it is ingrained so deeply in your central nervous system pathways that you would have a hard time doing it any other way. This level of competence is what will allow you to execute the necessary skills in times of duress and to focus on more important things than the mechanics of shooting during a gunfight. Executing this technique properly is vital because fighting for your life with guns is an art of the narrow margin; every single advantage in time and accuracy you can create will help you accomplish your mission. But, more on that later. 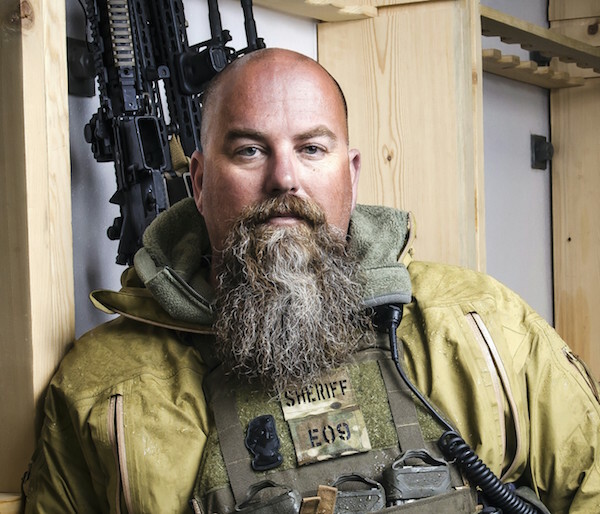 Chappy is the Tactical Applications Manager for Steiner Optics and Beretta Defense Technologies. A professional weapons and tactics instructor since 1994, Chappy also teaches armed citizens, law enforcement and military personnel with EAG Tactical and LMS Defense.